Last night Mumford And Sons completed the final performance of their long-running world tour efforts in support of Babel. The album, which opened atop Billboard with the biggest single week sales for an independent release in over a decade, has now been in stores for over a year, leaving many to wonder what the four piece alt-folk act have planned next. The answer: Nothing. Mumford And Sons have toured and recorded relentlessly over the last few years, so it’s easy to understand why they would feel a little burnt out. It is a bit strange to see a group in their position walk away from what would undoubtedly be a guaranteed number one record if they hit the studio again, but that makes this decision all the more admirable in my mind. They know they’re not in the best place as people or musicians and want to get back to the basics to clear their heads. Hopefully fans will understand. 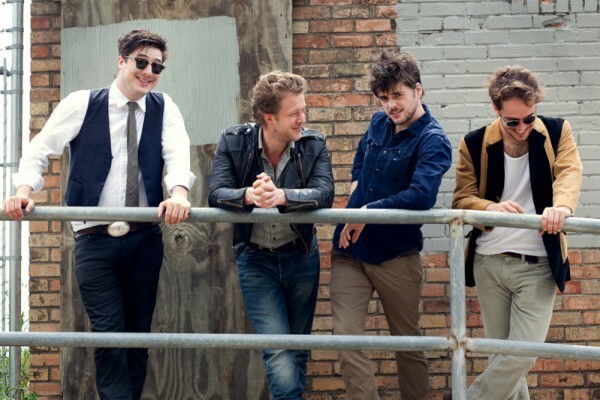 Rest easy, Mumford And Sons. The world will be okay while you’re away.